As your baby is growing, they need safe way of drinking & storing water, juices etc. comes that way too. For this daily purpose need, there's nothing better than this feeding bottle. 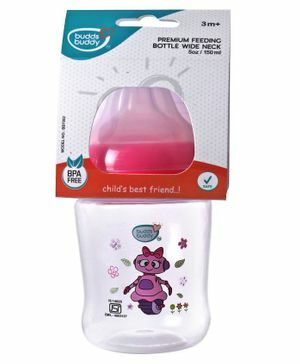 Buddsbuddy presents specially designed Baby feeding bottle which will assure safe drinking for your baby along with a perfect option for taking water outside.